Fuerteventura Contact Festival happens in March. Beautiful sands and scenery of Fuerteventura will inspire to explore the artist in you. Ibiza Spirit Festival is held in April and October. It is a one day event so may be a good way to spend a unique day. Agni Yoga Festival is a creativity festival full of yoga, butoh and circus workshops. It is held in June. Cercanias Contact Festival offers four days of contact improvisation practice. It happens by the end of June. Own Spirit Festival takes place in June or July each year. It is a “visionary, sustainable and holistic” gathering, which will be held in a beautiful setting.. 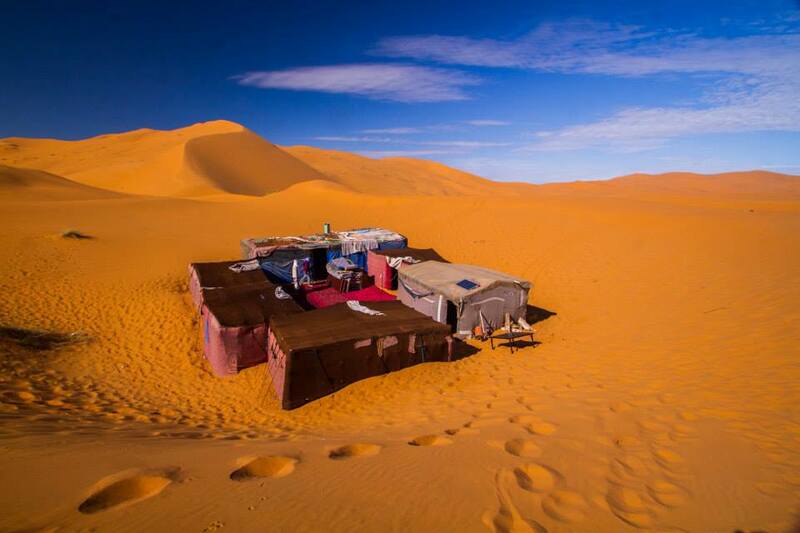 Nowhere Festival is Spain’s “Burning Man”. It happens in July and lasts a week. Ripollesdansa Dance Festival offers many dance workshops, which can give you an opportunity to learn, explore and inspire. It usually happens by the end of July. Lost Theory is a trance music festival which happens in July. If you want to get lost in music and dance for hours, this may be it.. 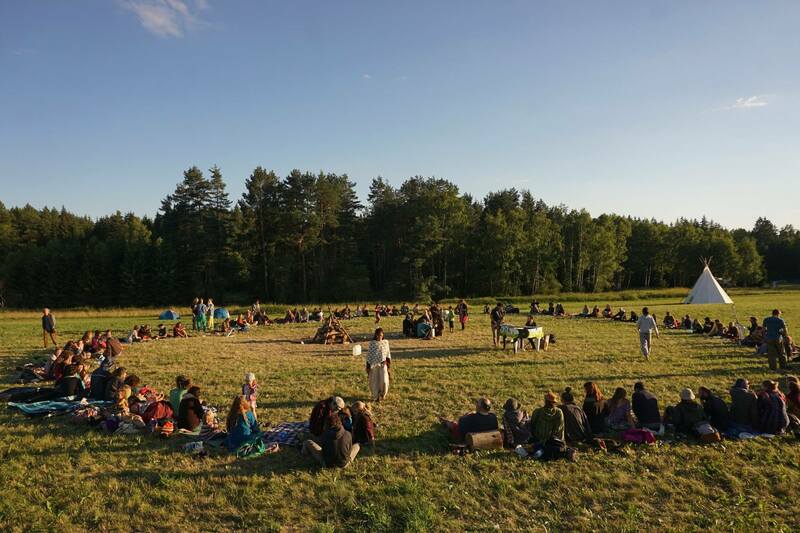 Raw Fruit Festival is something you might fancy if you’d enjoy mountain bike rides, yoga, discussions, farming, fresh fruits and vegetables and dancing… When? September. Connection Festival is a Goa trance festival. It has a limited number of participant capacity and happens in September. They offer shuttle buses from Lisbon, Madrid and Seville. European Biodanza Congress is for you if you’re into biodance (or if you wonder what that is..). It is in October. Ibiza Tantra Festival will give you an opportunity to learn more about tantra while meeting like-minded people.. It is held in October. Valencia YogaFest can be a good option to end the year spiritually while learning more about different yoga types. It is held in December. What about a Carnival? You can try Tenerife Carnival. Each year Tenerife has a two weeks long carnival, which is the world’s second largest carnival party. When? Mid January. The Cordoba Patios Festival is usually held in May. During this festival you will get the chance to visit the most charming patios. A must attend for plant lovers. The Jerez Horse Fair is for horse lovers. It takes place in May. It is one of the oldest festivals of Spain.